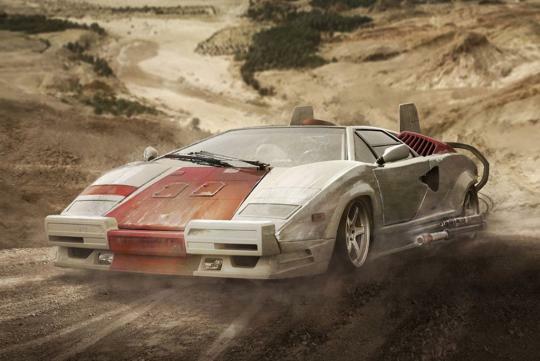 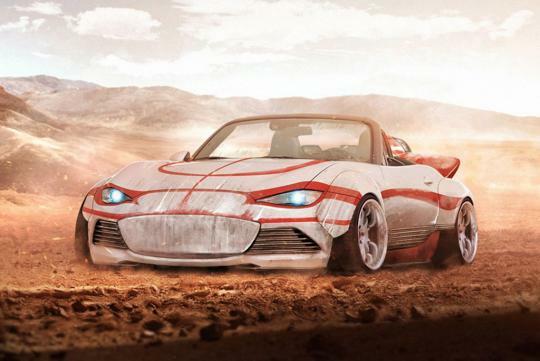 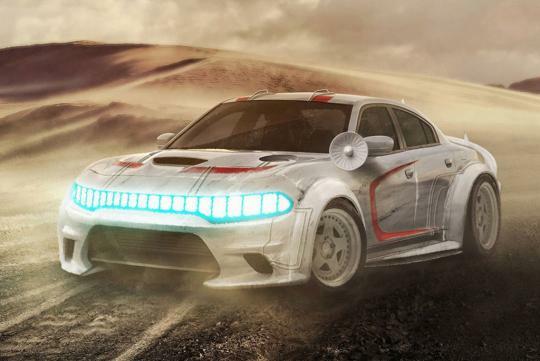 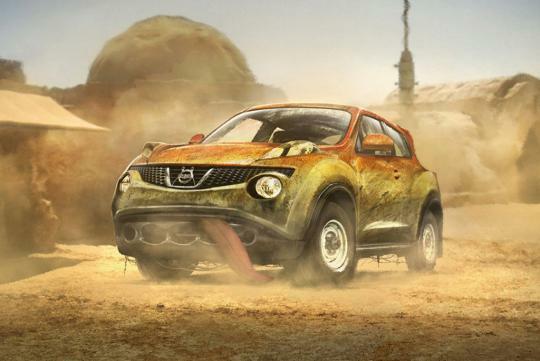 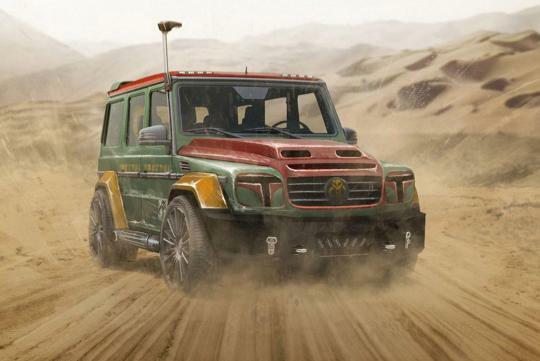 With the new Star Wars movie's release round the corner, Carwow, a British-based online car dealership has imagined some Star Wars's characters as real life automobiles. 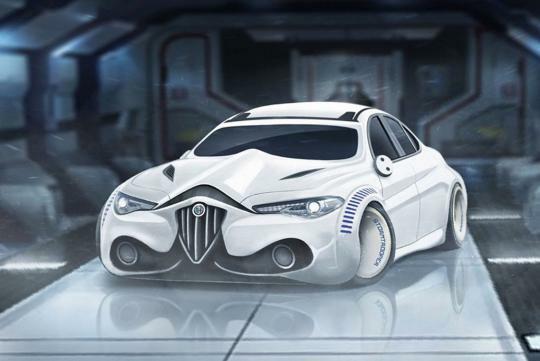 We thought it was quite a cool idea and agreed that most of the cars suit the characters especially the above Alfa Romeo Giulia Stormtrooper Edition. 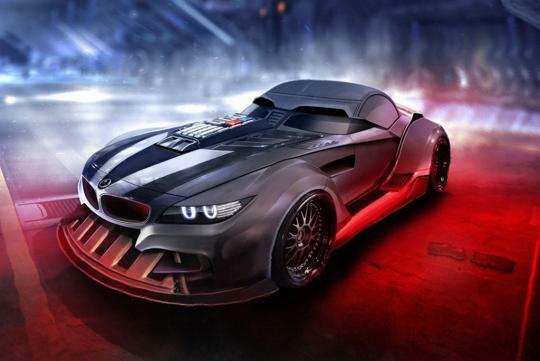 Let us know whether you agree or not! 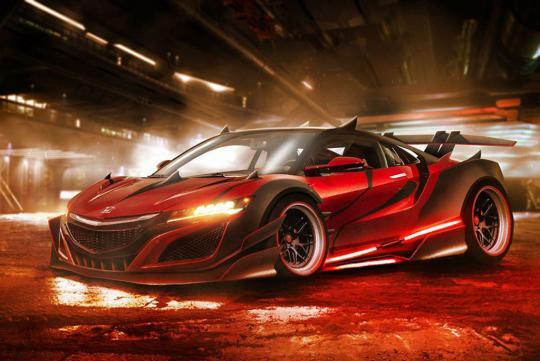 and Darth Maul’s Honda NSX.